Every Ruby Brown Scented candle is made of pure soy wax, is hand poured in Canada and burns for 60 hours of happiness. 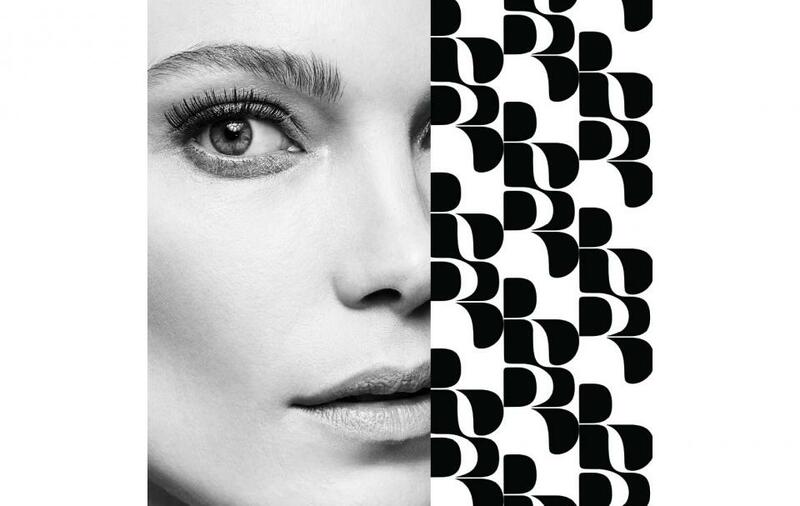 Working as an international model based in Paris, Ruby fell in love with perfume. She took an intensive course through the internationally-renowned PerfumersWorld and returned to Montreal to bring the art of perfumery into the mainstream. Creating the trendiest projects in Quebec, Ruby is now known as “perfumer to the stars”. 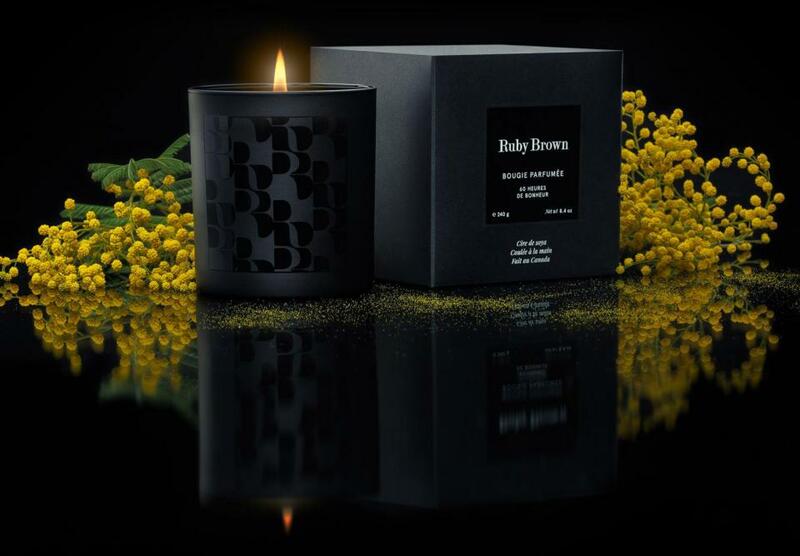 1 Ruby Brown Flower Power Scented Candle: with its warm blend of mimosa and musk captures the bright and breezy ambiance of the South of France. 1 Ruby Brown Ruby Oriental Scented Candle: Characterized by the rich blend of precious wood and vanilla, this is one hot candle with a lingering fragrance and a cocoonlike feel. 1 Ruby Brown Minuit Marrakech Scented Candle: Journey to Morocco with this captivating orange blossom scented candle. Minuit Marrakech, our latest scented candle edition. 1 Ruby Brown Perfecto Scented Candle: drawing its name from the leather jacket. 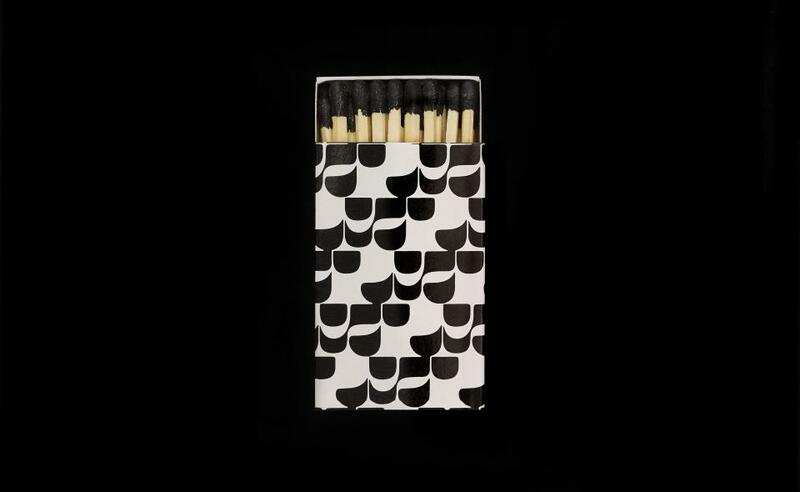 The dry tobacco note gives it a raw yet elegant, masculine edge.